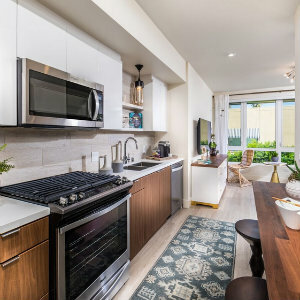 Live the luxe life in a new upscale apartment community, just across from the Segerstrom Performing Arts Center, and two blocks away from South Coast Plaza. With top-of-the-line luxury finishes and amenities, 580 Anton by Legacy Partners is now leasing a mix of studio, one and two-bedroom homes. And, it’s open daily for tours from 10 a.m. to 6 p.m.
For a limited time, receive exclusive CENTER CLUB membership plus UP TO 1 MONTH FREE RENT or up to $2,400 OF INCENTIVES from Equinox, South Coast Plaza, Mastro’s & more. Contact 580 Anton at 580anton.com. 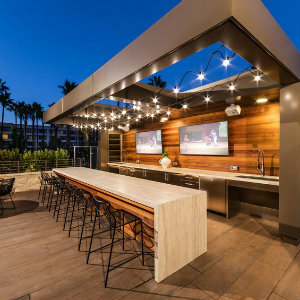 580 Anton, not only offers an impressive living experience, it’s also offering a holiday cash drawing of a $5,000 gift card to South Coast Plaza to anyone who leases on or before Dec. 15. And, anyone who tours the property on or before Dec. 15 will be entered into a drawing for a $1,000 South Coast Plaza gift card. Winners will be picked at random on Dec. 15.